The use of CBN or vitrified bonded diamond grinding wheels allows to reach the highest levels of productivity in industrial grinding and tool sharpening. The vitrified bonds allow for the creation of abrasive tools with more or less porous structures characterized by high removal capacity and considerable cutting performance together with a very high profile retention and very low wear. Abratec is able to make tools from a diamter of 2 up to over 1000 mm. The honing operations allow the creation of mechanical parts with high dimensional and geometric precision, also conditioning the surface roughness. 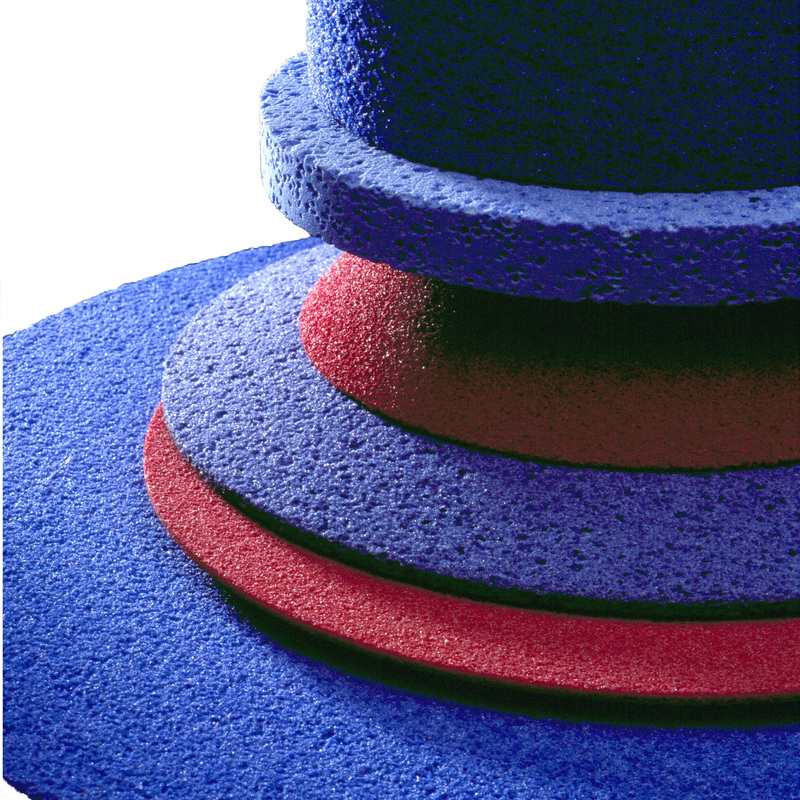 The use of superabrasives applied to our tools, specifically designed and manufactured, allows rapid processing while maintaining high standards of precision even in the presence of high levels of removal. Abratec is able to design and manufacture tools for every honing machine on the market. Abratec has been operating for years, through its sales technicians in the market of grinding wheels for industrial sharpening and grinding operations, placing special emphasis on the technical assistance service to customers. We can produce grinding wheels from 3 to 1000 mm in diameter with various vitrified or resinoid bonds, at normal speed or at special speeds up to 80 m/ s using various types of more or less fine abrasives and mixed together according to the grinding operation to carry out, in infinite shapes and variations. 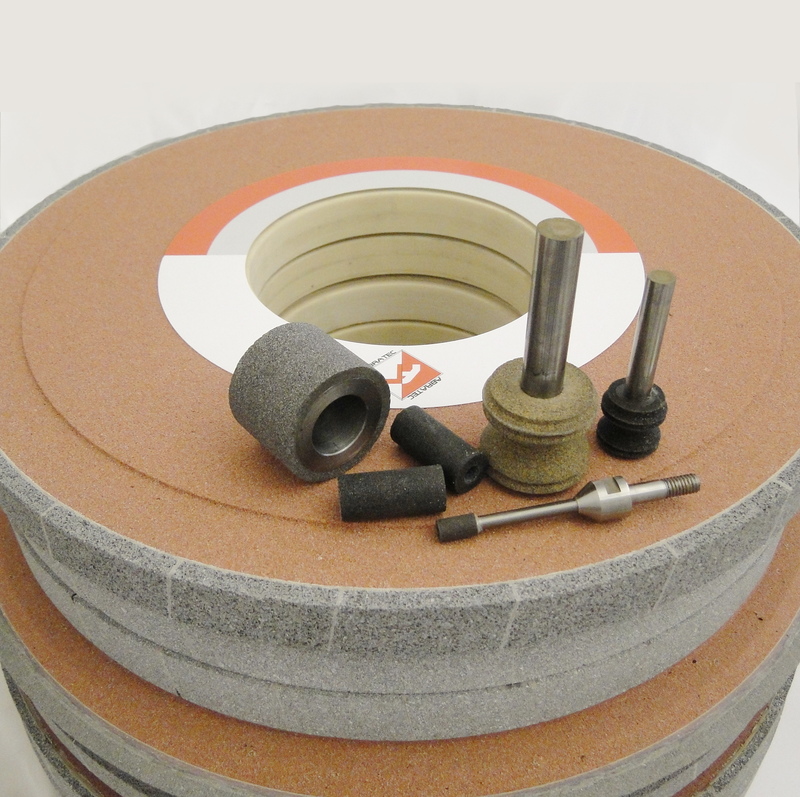 Abrasive tools are widely used in almost all production processes, in the most varied fields of application. 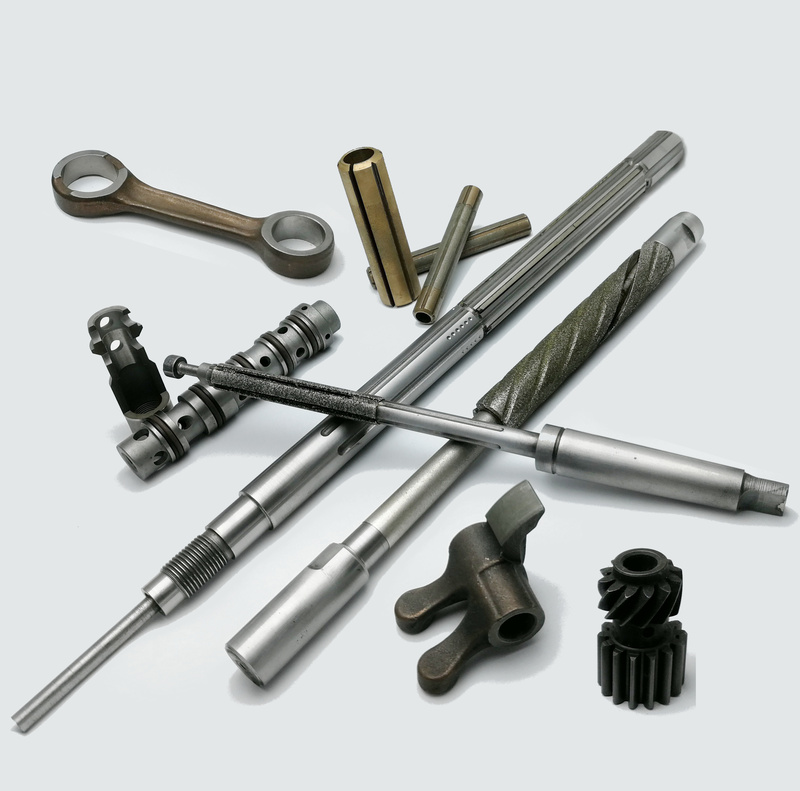 Thanks to the considerable experience gained over the years, today Abratec is able to face and manage your machining needs with abrasive tools, such as the construction and sharpening of tools, precision grinding, the internal or flat surfaces honing or the achievement of precise characteristics of surface roughness. Our activity also extends to the technical assistance necessary for the use and optimization of the tools, to arrive up to the technical advice for the choice of the working methodologies starting from the design of the details, with equipment designed by our technical office and realized in our workshop, in a dynamic and strongly problem-solving oriented perspective. Abratec will wait You at GrindTec 2018 !